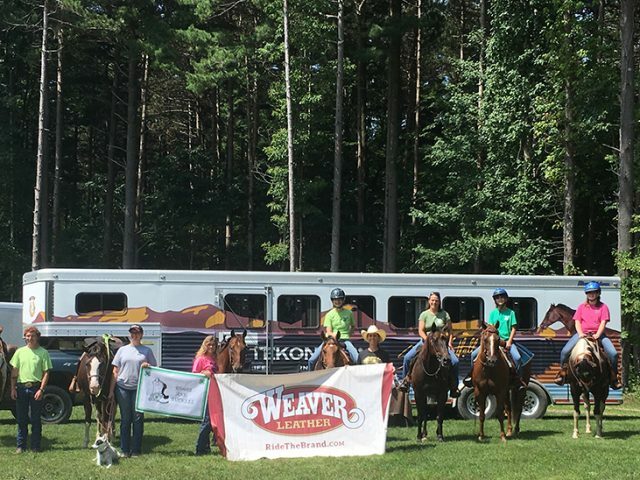 I recently took a trail ride with a local 4-H club, Boots and Buckles, which was sponsored by Weaver Leather. This is our second year of partnering up to support a local 4-H group with an outing…and a few other surprises. When the big day finally arrived we were blessed with great weather and safe travels. 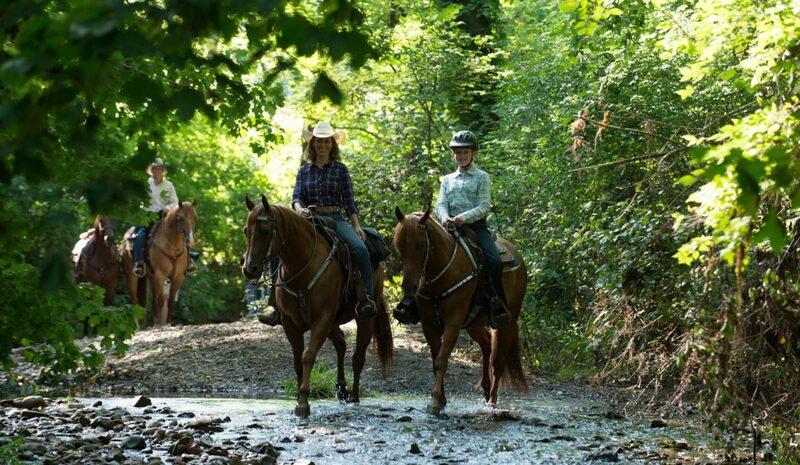 The kids, horses and their chaperones were up early to make the trip to the state park trails which did not disappoint. All in all it was a great day which is clearly evident in this little video montage I made from the back of my horse Willow. 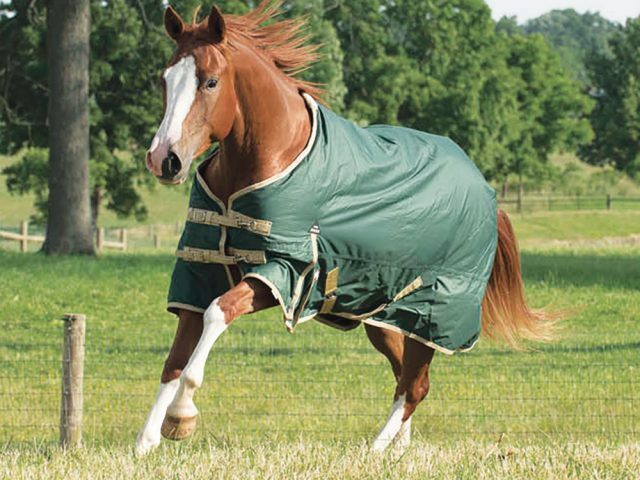 With a large number of horses gathered together there was extra energy in the herd before the ride began. Guesses were being made about whose horses would cross water and whose would balk. What order should we ride in? Which horses would be good with leading and which would prefer to follow? With so many questions in the air some people would have been intimidated or maybe even decided not to go. We didn’t have answers to these questions until we stepped out on the trail and started riding. There are so many lessons about life hidden in our daily interactions. The people who came up with the 4-H slogan were onto something, we truly do learn by doing. I’m happy to report that all of the horses crossed the water and after the first mile the horses (and people) all settled in. Everyone returned to camp several miles and multiple water crossings later relaxed, a bit tired, and ready for lunch…but we weren’t quite done yet. While the kids unsaddled and took care of their horses Weaver set up a surprise goodie bag give away table. All of the kids received multiple items including EZ All Bathing Kits (good idea after all those mud crossings), hats, Stacy Westfall Egg and Spoon sets and a free Stacy Westfall DVD. 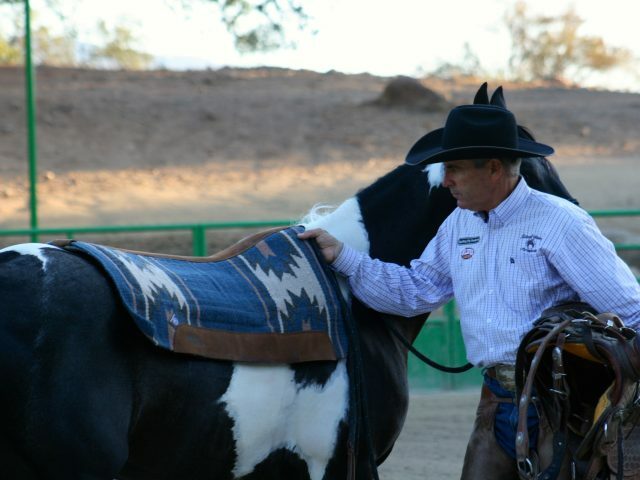 Thank you Boots and Buckles for coming out to spend the day with me and thank you Weaver Leather for supporting youth. Let’s do it again next year!